Ola everyone! As you all may know I am a part of a beautiful community known as The Butterfly Project founded by mamasan Tammy! Last Christmas The Butterfly Project had a Christmas Party where around 80 butterflies attended. This awesome party was held at The Apartment @ e-curve and we had a whole lot of great and jolly times! Not only were we able to meet fellow butterflies and have a great Christmas party, The Butterfly Project also came up with their second annual Beauty Box and it was my first time receiving it. I just started joining the community in 2014 and have really grown a lot since being a part of the amazing butterflies in it. Today I would like to share one of the amazing product included in the beauty box which is the Shizens Lip Tattoo. 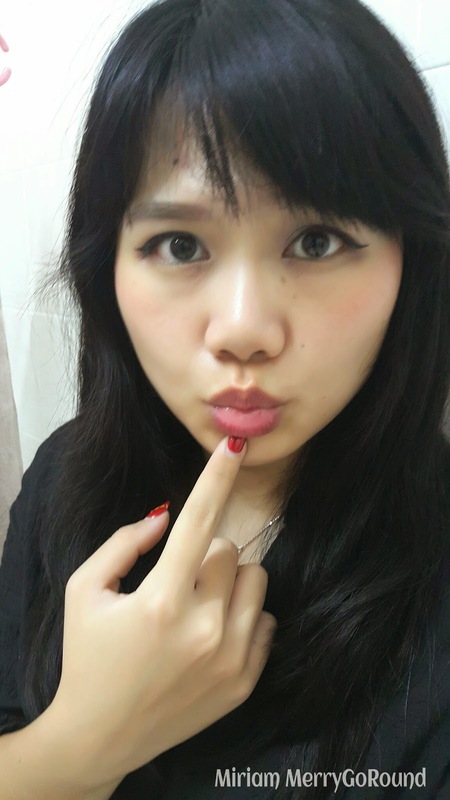 Actually this is not the first time I am trying this awesome Lip Product. 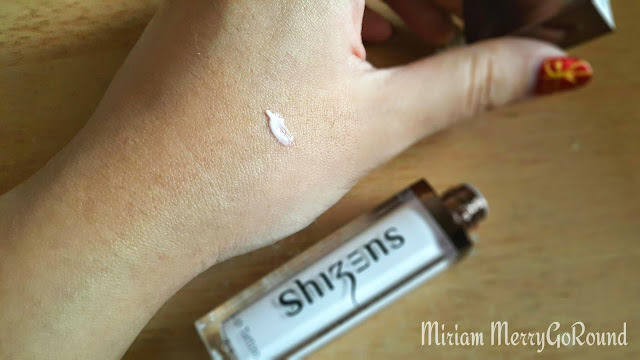 Thanks to Butterfly Project and Shizens last year, I was given the chance to try out this amazing product but I did not do a review of it. So today I would really like to share with all of you how great this product is. 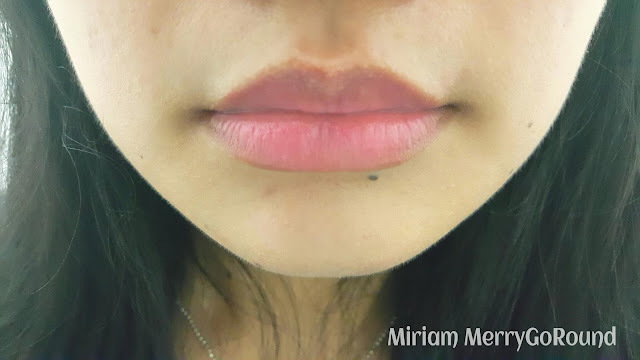 The Lip Tattoo adds a spread of moisture to relieve the formation of fine lines. It also helps to lighten dark pigmented lips and gradually turn them into rosy tones. You all know how sometimes if we do not take care of our lips properly we will soon get dried and chapped lips and the formation of fine lines will appear. 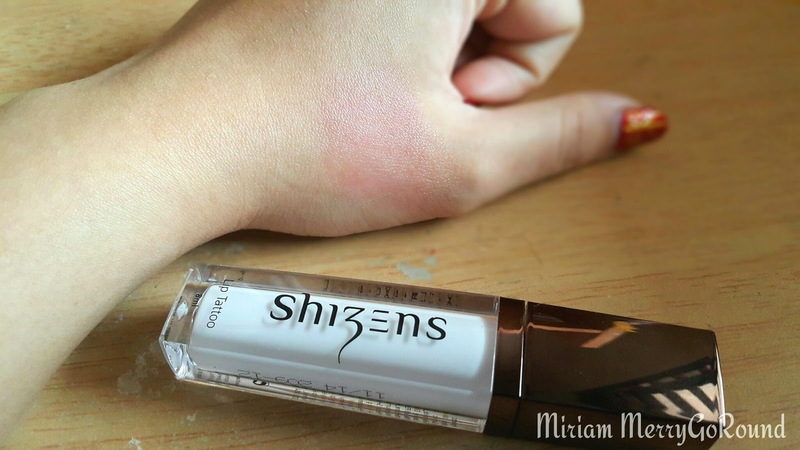 Well, Shizens Lip Tattoo is here to solve this problem. 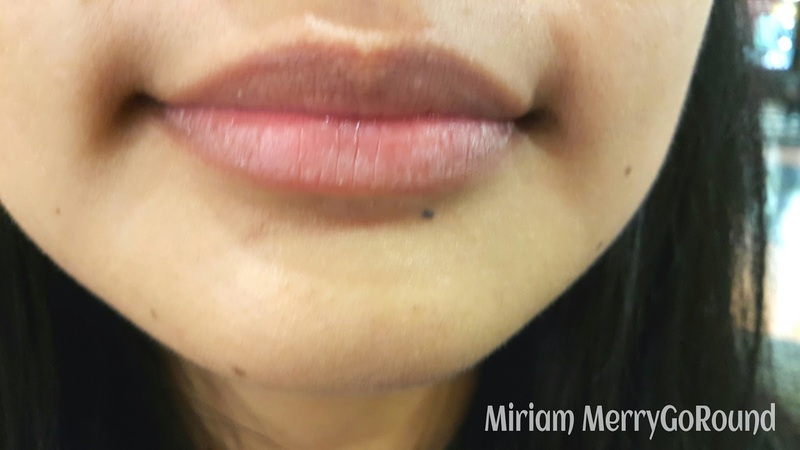 The Lip Tattoo is super easy to use. You just have to apply it on your lips evenly every morning and you can also top up with lip gloss to keep the rosy tones on your lips. After frequent usage, this product will help your lips gain back the rosy glow. Note: I would recommend using a cotton swap to apply the lip tattoo instead of the applicator provided to prevent bacteria build up in the tube. It is also more hygienic and will help make your product last longer. As you can see, the formula of the product is more of a creamy white texture and it will turn pinkish according to your body temperature. It is really natural and feels very moisturising. Sorry if the photo is a bit blur but you can definitely see the difference in my before and after photo. My lips are dry and slightly chapped in the before photo and after application, my lips definitely look much moisturized and fuller. There is a healthy pink glow to my lips too! Besides using it as a lip product, you can also use it as a blusher to get a natural flush to your cheeks. Just dab some of the formula on the apples of your cheeks and slowly blend them in. It is super simple. The formula will turn from creamy white to a natural pink finish depending on the temperature of your skin. 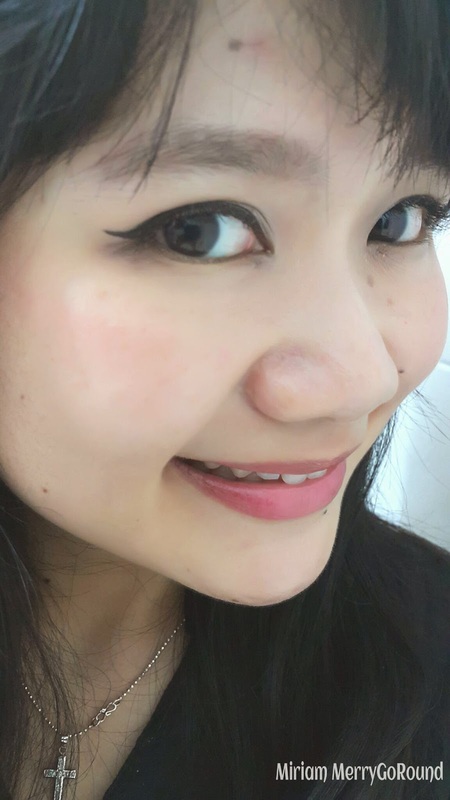 It is also very natural as it will turn to match your skin tone and your cheeks will look like you are naturally flushed or have that romantic blush! I am seriously in love with this product and have finished using my previous tube. So I are really super happy to get another tube from the beauty box. Just one downside would be that it quite of a high end product and is retailing at RM 168.00. You can find this product at the Shizens outlet near you. Although pricey I would recommend this product to you if you have dark pigmented lips and would like to gain back that plump rosy lips! 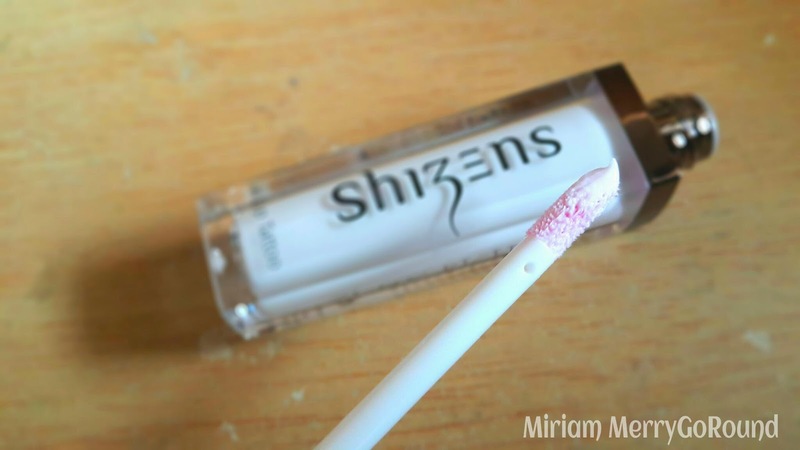 It serves really well as a lip primer as well and will help brighten any lip colour you apply on top! I hope my review of this product is beneficial to all my dear readers. For more information, you can check out Shizens on their FB Page or their Website.